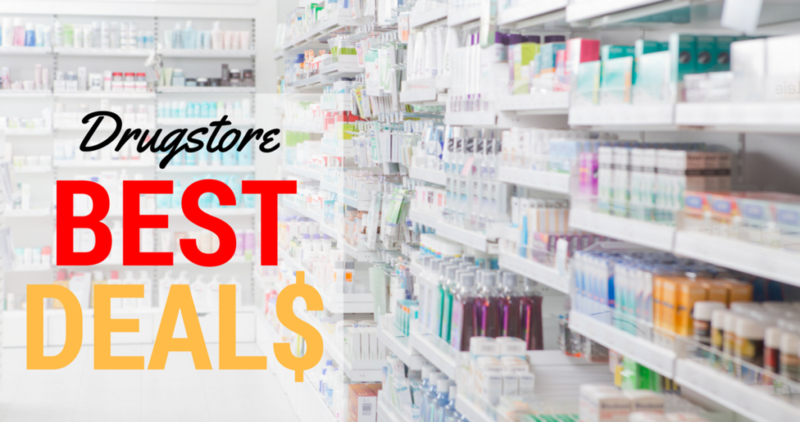 Here are the top drugstore deals that will be available 7/15-7/21. You can get free toothpaste at CVS! –like getting it all for $4.96 or $1.24 ea. –like getting it all for $4.82 or 68¢ ea.